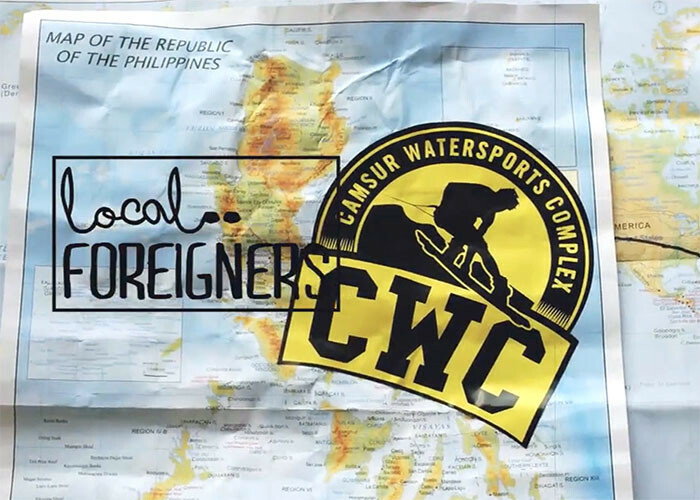 When many riders of the world got away for the 2015 winter season at the famous Camsur Watersports Complex (CWC) in Philippines, this give us an amazing edit with a lot of technical and beautiful images. Enough to make you want to join in their trip this winter ! Featuring : Wesley Jacobsen, Dary Znebel, JB Oneill, Tobias Michel, Wes Gumpel, Christian Primrose, Quinn Silvernale, Antoine Allaux, William Klang, Marc Besner, John Broer and Oliver Breumlund. Local Foreigners: Just Doods from Drew Austin on Vimeo.